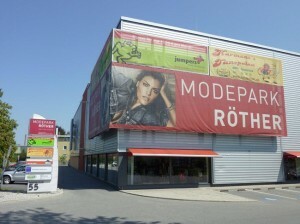 We are specializing in the planning and marketing of Retail Property. 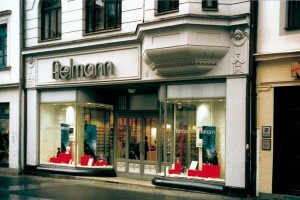 Our renowned market knowledge, local network, and over 40 years of experience make us your prime partner for retail property in Germany. 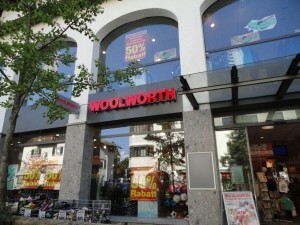 High Street Properties, Shopping Malls, Retail Centres and Outlets throughout Germany.